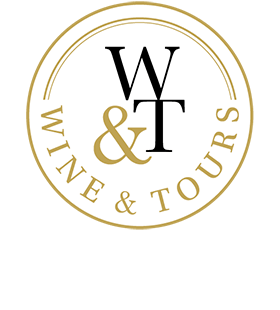 At Wine & Tours, the key word is Experience. Our whole team of tourism professionals will provide you with new experiences so that you get to savour our terroir and its cuisine and our fabulous countryside, as well as ensuring you enjoy a thrilling stay in France or elsewhere. Want to explore the wine-producing regions of France? A sensational trip in Provence? A trek in the Moroccan desert?… You and your family can put together your own trip using our experiences, and Wine & Tours will take care of the rest: we handle transport and transfers, but also your accommodation requirements. We are also at your disposal to create your customised stay. The grands crus of Burgundy: a festive treat like you’ve never experienced before!